An accident during an Army deployment to Egypt caused Thomas Holcomb’s traumatic brain injury — and the invisible wound led to multiple strokes and seizures that impact his life even today. Thomas became forgetful, impatient, and reclusive. Overwhelmed, the once-fit wounded warrior began gaining weight, and soon, depression took over his life. Thomas stood at the start of his journey to recovery. 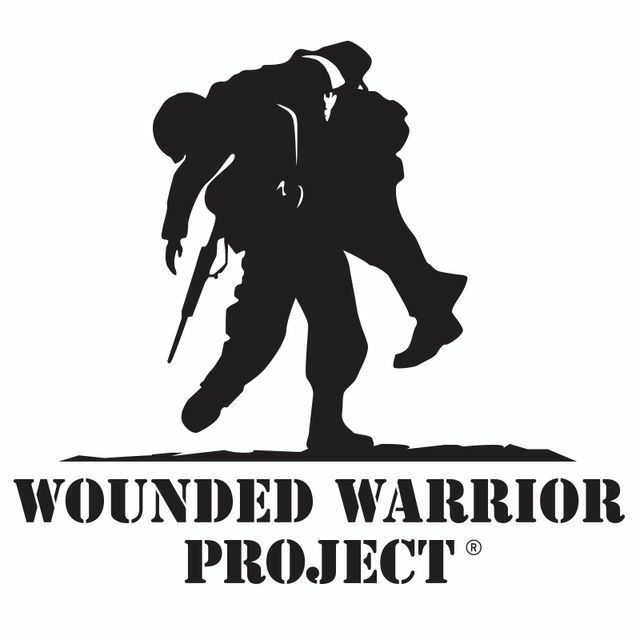 Through the generous support of donors, Wounded Warrior Project® (WWP) offers veterans specialized mental health programs and services — tailored to each warrior's specific needs and free of charge. One such program is its multi-day mental health workshops that are offered as all-male, all-female, or all-couples. These workshops provide safe, private environments for warriors to express themselves and share their experiences. 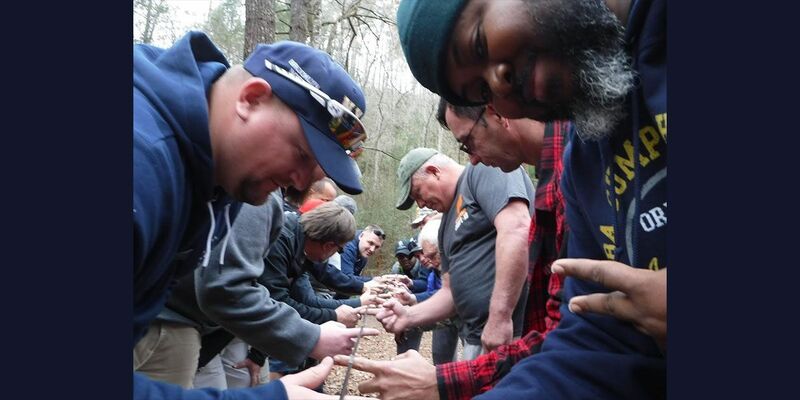 WWP staff use certain activities in a recovery model that allows warriors to be vulnerable to the unknown and identify and work through anxieties together. At the workshops, warriors like Thomas challenge themselves through outdoor team-building activities such as an intense high ropes course. They are connected to one another for support, actively honoring oaths to respect one another’s recovery as well as their own. By the end, warriors share lessons learned from the activities that impacted their personal struggles most and set achievable goals for their recoveries. Two months have passed since Thomas attended the workshop. He now stands at a strong 212 pounds and is still exercising to meet his goals mentally and physically. 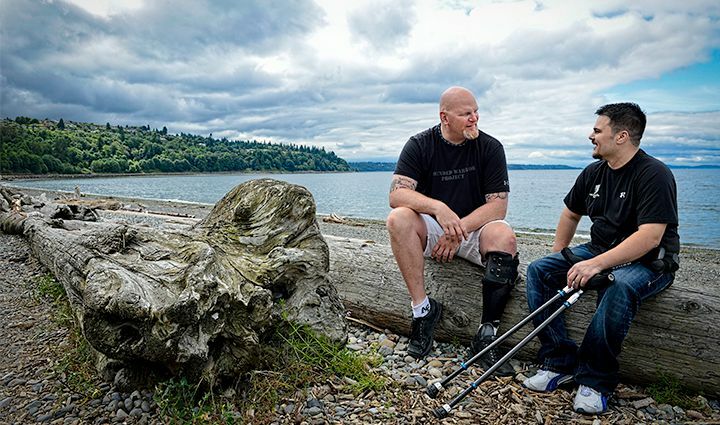 He credits WWP for helping save his life. A version of this story previously appeared on Wounded Warrior Project's website. Kids Helping Kids hosts a holiday "shopping mall" every year for underserved children to shop for their family and friends.